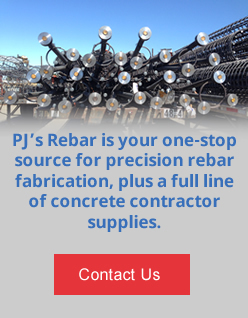 Over the past 25 years of providing fabricated rebar to customers up and down the West Coast, PJ’s Rebar has become known for its speed and quality fabrication. 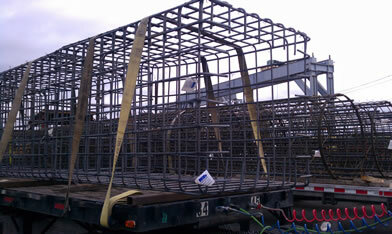 Rebar fabricators, sometimes referred to as reinforcing steel fabricators, will often dictate to the customer when their orders will be ready. 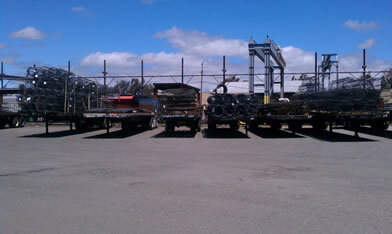 What separates us from our competition is PJ’s dedication to getting your job done when you need it done. What we’ve done in the rebar fabrication arena—turning orders around in hours not days, we are now doing in the pre-assembled rebar market. 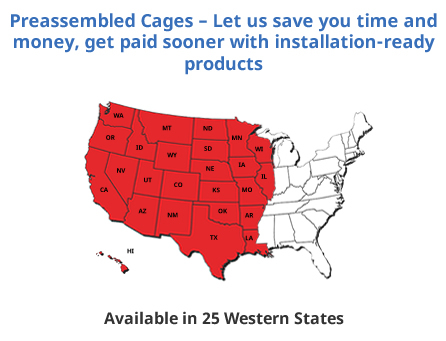 Call us today to see why our preassembled rebar or reinforcing steel fabricators can make a difference in your next project.